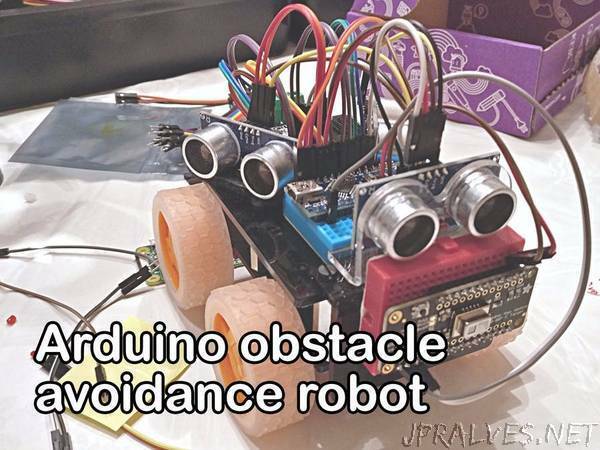 “Arduino Nano based object avoidance robot which uses 3 HC-SR04 sensors in order to detect potential obstacles and correct its trajectory. alseTv1 is an Arduino Nano based object avoidance robot which uses three HC-SR04 ultrasonic sensors in order to detect potential obstacles. Creative Robotix - Educational Platform - Codee and Friends!